Home / Celebrity / Nadia Nakai / In Pics: Nadia Nakai’s Metro FM interview. 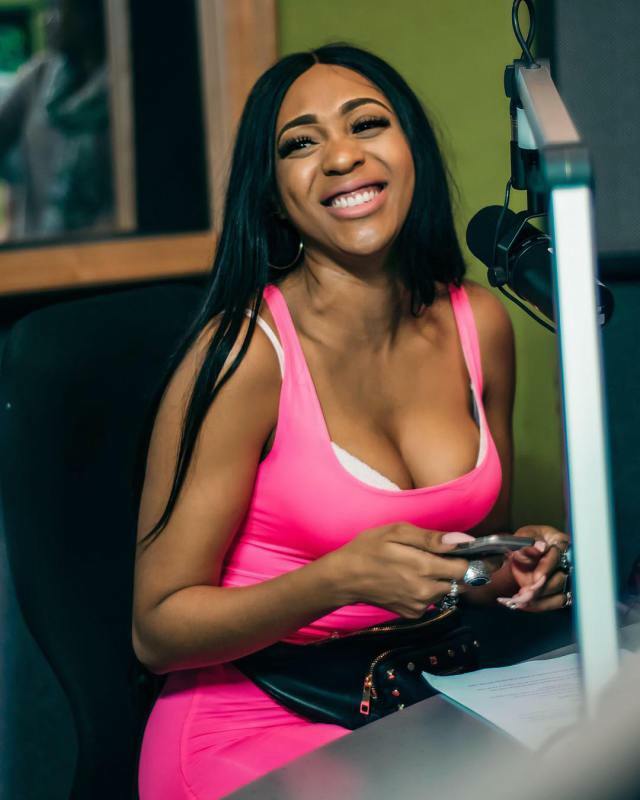 In Pics: Nadia Nakai’s Metro FM interview. 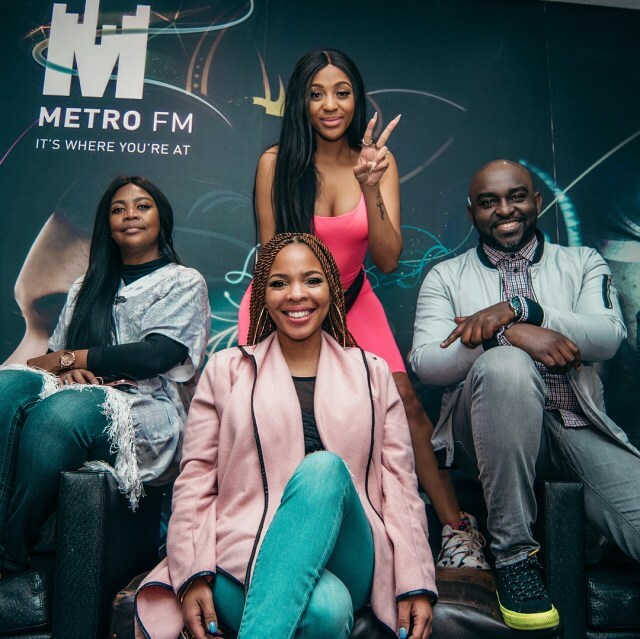 The Queen of hip-hop was at Metro FM where she had an exciting interview on #TheDriveOnMetro with @masechabandlovuand @moflava. She had an exciting interview, she expressed her on thought on her Instagram as she wrote: Speak your mind baby girl!!!!! 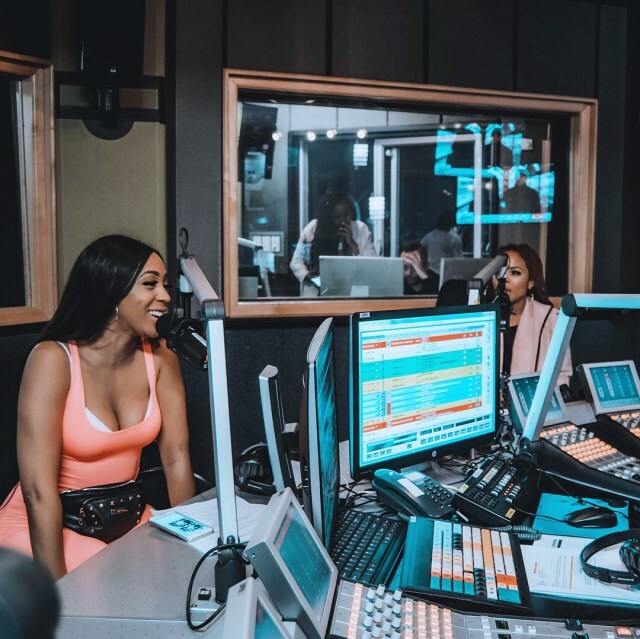 Hope you caught my fire interview on @metrofmsa dropped some gems! Fit. 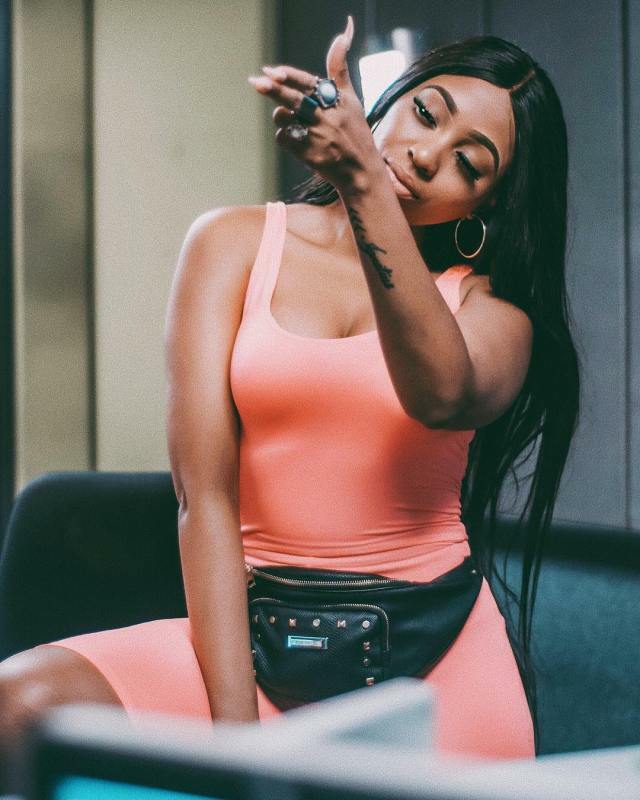 Queen Bragga continues to do her thing that we all love for. The singer doesn’t care for those who speak negatively about her dressing. She always steps out bringing more sauce whenever her critics’ start criticising her, and she simply doesn’t care.